Do you know that a stroke can hit you silently? Getting hit by a stroke can be rather dramatic – half your face suddenly droops, the opposite half of your body becomes weak or paralysed, and you can’t seem to speak properly. There might also be dizziness or confusion, blurring or loss of vision, problems with balance and coordination, difficulty understanding others when they speak, or a sudden severe unexplained headache. However, not all strokes present so obviously; in fact, some strokes can occur without you ever knowing that they have hit. 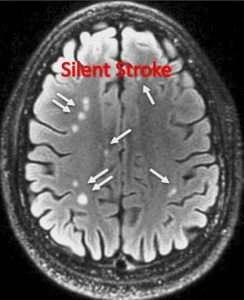 Appropriately called silent strokes, these cerebrovascular incidents are usually only discovered by accident when the person goes in for a brain scan for some other reason. 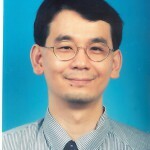 Says Universiti Malaya senior consultant neurologist Professor Dr Tan Kay Sin: “Most of these are incidental findings from MRI (magnetic resonance imaging) or CT (computed tomography) scans, showing a stroke that’s not been recognised previously. Strokes are caused by two things: blockage of a blood vessel that supplies part of the brain by a blood clot, and rupture of a blood vessel leading to bleeding in the brain. Both of these incidents will deprive the part of the brain supplied by that particular blood vessel of vital oxygen and nutrients, ultimately leading to death of the affected brain tissue – also known as an infarct – if not treated urgently. The symptoms that a stroke patient experiences are dependent on the part of the brain that is affected. For obvious strokes, the brain tissue involved is located in the areas of the brain that control speech, movement and/or the senses, thus producing the symptoms that the patient experiences. The arrows in this MRI of the brain point to areas of white matter lesions, indicative of a number of silent strokes. However, just because there aren’t any obvious symptoms, doesn’t necessarily mean that the person who’s had a silent stroke is unaffected. “They may not complain overtly, but they might have, on further testing, some decline – their walking speed may be reduced; their memory, the processing speed, may be reduced. “They don’t recognise it, but they may not be without any symptoms or signs,” says Prof Tan. They might also find it more difficult to speak fluently, move smoothly or react quickly, and their sense of balance might not be as good as it once was. If these symptoms sound like what we would think of as a normal part of ageing, you’re not far wrong. According to Prof Tan, age is an important risk factor for silent strokes. “If you take someone in their 60s and scan them, the incidence of these white matter changes (which are associated with cerebrovascular disease) increases by 0.3% to 1.2% every year. “And if they are older – if you scan them in their 70s – you’ll find that 1.6% to 2.5% of these patients have accumulated silent strokes,” he says. The important thing to note is that anyone who has suffered a stroke, whether obvious or silent, has a greater chance of suffering from another stroke. “If you have a silent stroke, the chances of having another stroke in the future is higher than a normal person without a silent stroke. This is proven in a lot of population studies,” he says. Prof Tan says that there are some agents like tocotrienols that can retard the progression of the white matter changes in our brain. While some of these risk factors are preventable or manageable, some are not. We can’t exactly do anything about our age, gender or family history. However, we can ensure that we manage and control any medical conditions, like high blood pressure, diabetes, high blood cholesterol, artery disease and heart disease, to the best of our ability. Managing these conditions well will lower our risk of stroke. We can also try to quit smoking, eat healthily and be more physically active, which will all in turn not only have a positive impact on the medical conditions that predispose to stroke, including overweight and obesity, but also help to lower the risk of stroke in of themselves. 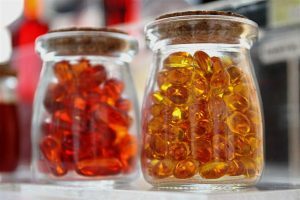 In addition, laboratory and animal studies have shown that tocotrienols, a form of vitamin E, can have a protective effect on the brain. In fact, a 2014 study published in the journal Stroke, showed that participants taking 200mg of mixed tocotrienols twice a day for two years, had no change in the size of their white matter lesions measured at the start of the study, after two years, compared to those taking the placebo, who saw an increase in their white matter lesions. The randomised and double-blind study, done in Hospital Kepala Batas, Penang, by Universiti Sains Malaysia researchers, involved 121 volunteers aged 35 or above, who all had white matter lesions confirmed by MRI and cardiovascular risk factors like high blood pressure, high blood cholesterol and diabetes. White matter lesions are considered manifestations of small vessel disease in the brain, representing wear and tear, as well as damage, to brain tissue, as seen upon imaging. Prof Tan explains that during a stroke, silent or obvious, inflammation occurs and a neurotransmitter called glutamate is released in large quantities. Glutamate causes cell death; thus, blocking the action of glutamate, which tocotrienols have been shown to do, would reduce cell death in stroke. This is likely to be what caused the lack of change in the white matter lesions of the participants taking tocotrienols. He adds: “We have not fully understood what produces silent stroke, we only know some of it, but a lot of it we don’t know. “And certainly there is some genetic component – some patients may be genetically more predisposed to stroke. 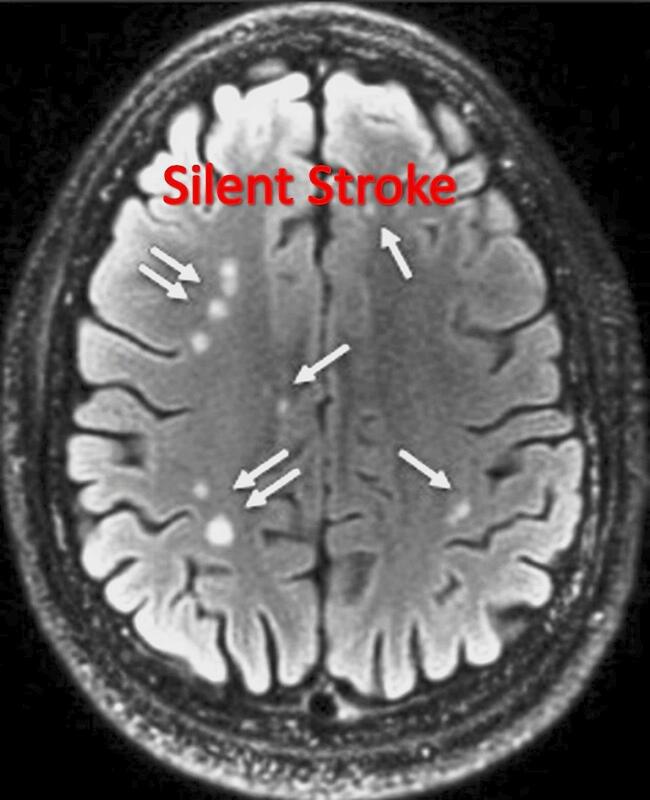 He stresses that if signs of a silent stroke are found incidentally on a brain scan, the patient needs to be appropriately investigated, their stroke risk factors controlled, and be scanned regularly to ensure that their brain changes do not increase over time.